A 3-Day Workshop On How To Build Wealth & Invest Money. Discover how to build wealth and invest your money like the ultra-rich do. 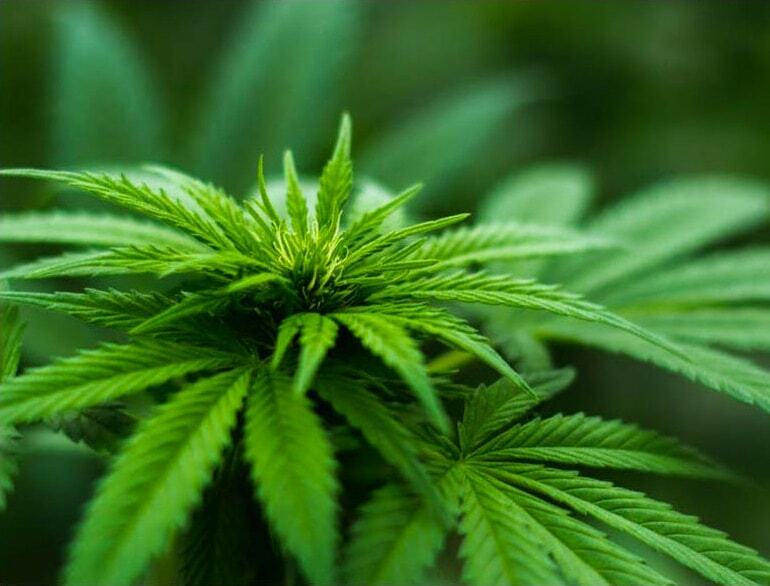 You will learn how to find the best alternative investments–Off Wall Street Assets–like real estate, franchises and cannabis and generate high returns. You will learn the basics of investing and specific investment strategies to increase your monthly income from your business and your assets. 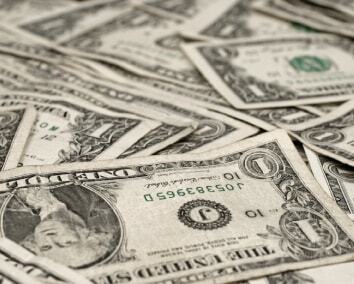 You will make money fast (while you’re at the event! ), and learn money management techniques from Loral and her team of financial experts on how to build multi-million-dollar wealth. Discover the Techniques Savvy Investors Use To Beat Wall Street. There’s now over 80,000 pages in the tax code – which means there are many new ways to cut your tax bill that you and your CPA don’t know about. Come join us and we’ll show you how to pay less taxes and all the advantages you can start using to protect your money. We’ll show you simple, step-by-step actions you can take to organize your tax strategies and fix your leaky wealth bucket. If you’re not incorporated, we’ll show you how to and which entity is best for you. We’ll also share advanced strategies on when to use LLCs vs S-Corps vs C-Corps; and how to put all your entities under the umbrella of a family trust. How To Build Wealth That Lasts Generations. Multigenerational wealth preservation is not easy. 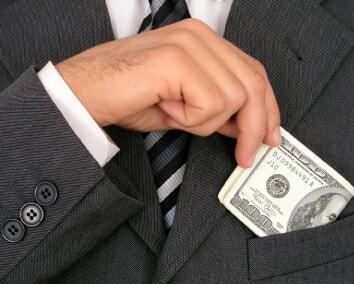 In fact, 70% of estate transfers fail, resulting in an “involuntary loss of control of assets,” according to a 2011 study of 3,250 wealthy families. This is because most wealthy families don’t realize that their most important assets are their family members, not their investments. So, if you want to be part of the 30% of wealthy families who establish a lasting legacy, then you must educate yourself, and your family, on how to protect and grow your family’s fortune. And Giving You Bad Advice! They make most of their money teaching people about how to make money. What they really should be teaching is: How to Make Millions Teaching Others How to Make Hundreds! Look, here’s the deal… I’ve been making people millionaires for the last 20 years. But I’ve never let my teaching side slow down my own wealth building process. For example, right now I’m in my plane flying back to Tahoe after spending three days buying a marina in Texas with some of my Big Table members. I’m going to make a great return on my investment (for legal purposes I can’t disclose it here but if you come to the event and ask me I’ll be happy to tell you). And guess whose money I used to buy that? Not mine! I used the bank’s. They charged me 8% and I’ll make much more than that. The deal met my personal Wealth Rules, so I decided to play. I’ll add a sizeable chunk to my monthly income just from this one deal. That’s what I did last weekend. I “went shopping.” And I loved it! Next weekend I’ll meet with a wealthy gentlemen who wants to invest multiple millions in cannabis. We’ll assemble the deal, do our due diligence and make sure everyone involved makes a lot of money… After that we’ll be making a big cryptocurrency run! I love putting together deals. I don’t do it for the money. I’ve got enough, more than I’ll ever need. I do it because it’s exciting to play a bigger game. And I do it to stay fresh. I do it so I have something truly valuable to share with people like you who want a bigger and better future. In between all this deal-making I’ll be devoting a few days to teach the next Off Wall Street Assets Workshop — an event I’ve been doing for the last 10 years and absolutely love! I love it because I get to share practical, real world strategies you can use to invest in off wall street assets, reduce your tax liability and build your wealth team so you can leverage your most valuable resource: your time! You Must Lead Your Wealth - Take 100% Ownership Now! Remember, your main job in building your wealth is to confidently take the lead in directing your wealth plan. Yes, it’s wise to consult experts who have more knowledge or experience in certain areas than you do. But it’s foolish to completely abdicate your leadership role over to them. Consult them, but don’t expect them to care as much as you do about your financial goals. Nothing in the finance world is as sophisticated as it appears to be. No financial advisor or planner is smarter or more capable than anyone who has the ability to read this letter. Once you attend this workshop and start engaging in conversations with people who know how to invest in off wall street assets… who know how to use entities to lower their tax bill… and who know how to buy and grow businesses… then you’ll see how easy it is compared to what you’re likely doing now! 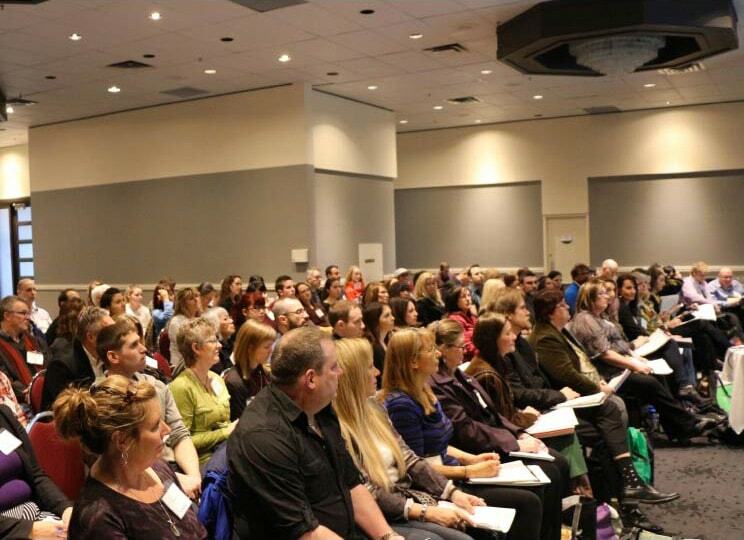 Wherever you’re at in your wealth building process there’s valuable lessons, strategies and case studies for you to glean from at this event. And they’re all based on real life, been-there-done-that, type of experiences. If you’re not a millionaire yet, that’s a fantastic reason for you to be here. You’ll learn the system to becoming a millionaire in 3 to 5 years (the average time it takes our members to reach $1,000,000 in net worth). After you see my straightforward, strategic approach to creating wealth, you’ll see why anyone can become a millionaire in less than six years by simply doing the right things, in the right order (“sequencing” is critical but I don’t have time to get into that here!). Or Susan, a middle-aged woman who was making a fair salary at a telecommunications company, putting her savings into a 401(k) and hating every day of work. She became an avid student of the Wealth Cycle Process, drove 2 hours every night to a bread-and-butter real estate market, and within 9 months of working with us was a millionaire. Ask Julie, a receptionist at a law firm making $24,000 a year and spiraling down in debt, who wanted to start her own business. She initiated the Wealth Cycle Process with a dog-walking venture that increased her annual salary to $100,000 and pushed her to millionaire status in just a few years. I tell people, “Hey, look if you’re not a millionaire here’s exactly what you can do to become one in 3 to 5 years. It’s the same system that’s worked for hundreds of people before you. Just do the right things, in the right order and it’ll work. 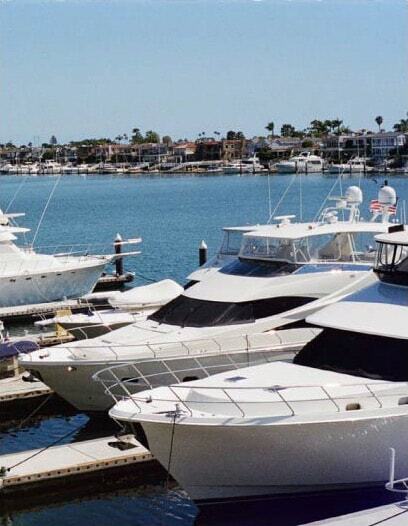 Remember, wealth is abundant. It’s unlimited. You can create as much as you want. If you want to find out how to build and protect wealth that will extend past your lifetime… If you want to learn the financial strategies the ultra-wealthy employ to make and keep more money… If you want to break the poverty cycle in your family tree and create wealth your kids and their kids can benefit from… then you must come to this live event! There really is no other event like it in the world. Simply click the button below to see if any seats are left. If there is, sign up now! You will NOT regret it! Click the button below to register now before it’s too late. P.S. If you are serious about accelerating your wealth cycle… if you’re not content to wait until THE END of your life to live off your investments… if you’re tired of getting under 10% returns like 97% of the rest of the population does… if you’re ready to step up and play a bigger game then come join us for the OWSA 3-Day Workshop. I promise you’ve never been to an event like this. You’ve never heard most of the strategies I teach here. How do I know that? Because I’ve been doing this for 10 years and we ask people who come, “So, what’d you think?” You know what they say? 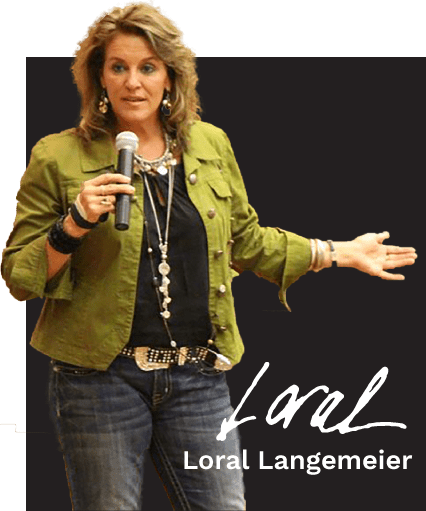 Loral Langemeier is a world-renowned money expert, sought-after speaker, entrepreneurial thought leader, and five-time New York Times best-selling author. She’s on a relentless mission to change the conversation about money and empower people around the world to become millionaires. To date, the company created thousands of millionaires through her mastermind group, wealth-building seminars, live workshops, mentoring programs and wide array of products. How to launch and grow a business — aka your Cash Machine — using your current skill sets to generate immediate cash to feed your Wealth Cycle™. Mastering the 6 core functions of any business so your company can fire on all cylinders and so you can accelerate your wealth building process. Discover a simple Revenue Modeling exercise that will help you determine your current income needs, your future income needs and gaps in either area. A real-time “make money now” exercise you’ll do at the event to practice what you’re learning (it’s not just fun but you’ll literally make money doing this!). A step-by-step sales process you can use immediately to fill up your sales pipeline with appointments each and every week. How to get started investing outside the stock market — in what’s known as Off Wall Street Assets — where you could get much higher returns! 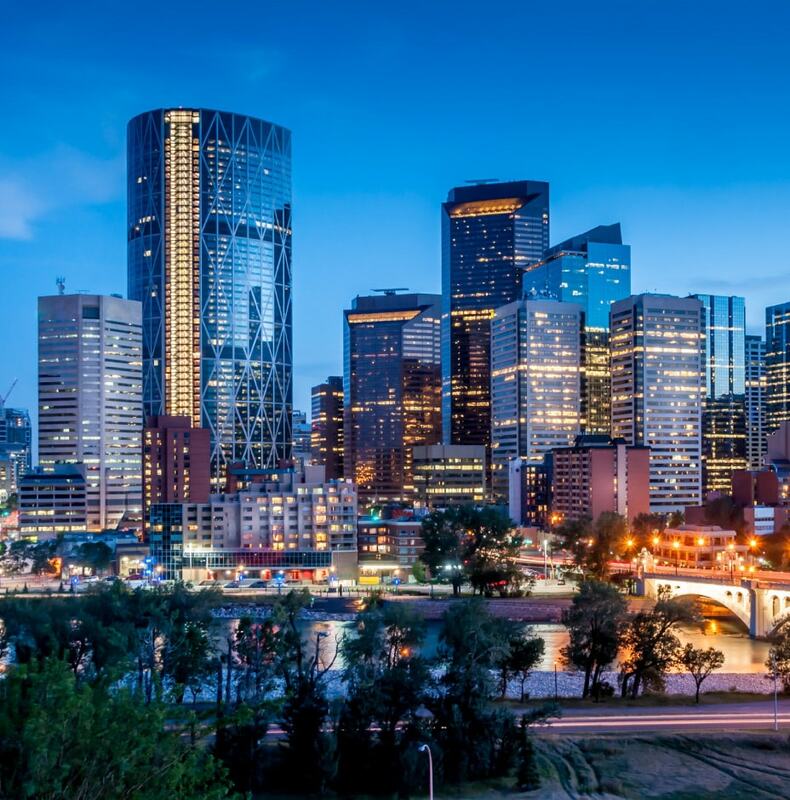 Why Loral and her team are investing in real estate, cannabis, gas and oil, etc (and ways for you to secure your own investments in these areas too!). A systematic approach to setting your Personal Money Rules for investing so you can quickly and easily filter opportunities through this new grid. How to set investment goals for cash flow and for appreciation (and why you need investments to support both goals over the long haul). The 7 questions of Due Diligence, including: Is the investment congruent with my Money Rules? Is “Big Money” investing? What’s my exit strategy? 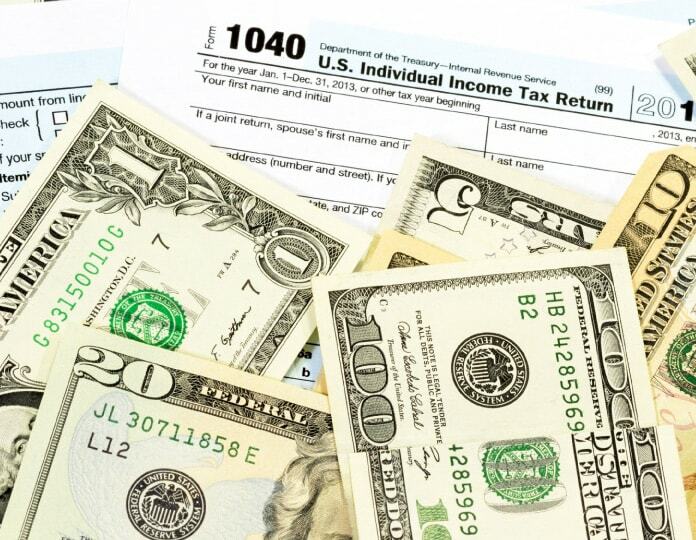 Advanced tax strategies most CPAs, tax attorneys and bookkeepers don’t know — or at least don’t take the time to tell you about that will save you money! What you must know about the tax ramifications of investing (and strategies you can use to minimize your tax liability). How to choose the entity (S-Corp, C-Corp, LLC, etc) that’s right for you and why you’ll need more than one if you want to really accelerate your Wealth Cycle™. The benefits of a self-directed 401(k) and why every business owner should have one in 2018 (and how to easily set one up before the event is over). How multiple corporations help you maximize tax strategies, create liability protection, protect your assets and accelerate your wealth building process. Why there are no self-made millionaires — only team-made millionaires (and how to assemble your Wealth Team starting today). How to consult financial experts without abdicating your primary leadership role (which is what most people do!). You will learn to LEAD your wealth from now on! The vital role mentors and coaches play in your financial life and how to seek out and form these relationships. How to surround yourself — and be comfortable with — with people who make way more money than you currently do so you can rise to the next level. Where true wealth building conversations are happening today (and how to be in those rooms so you can see how the wealthy play the game so you can too). Full access to the 3-day workshop event! 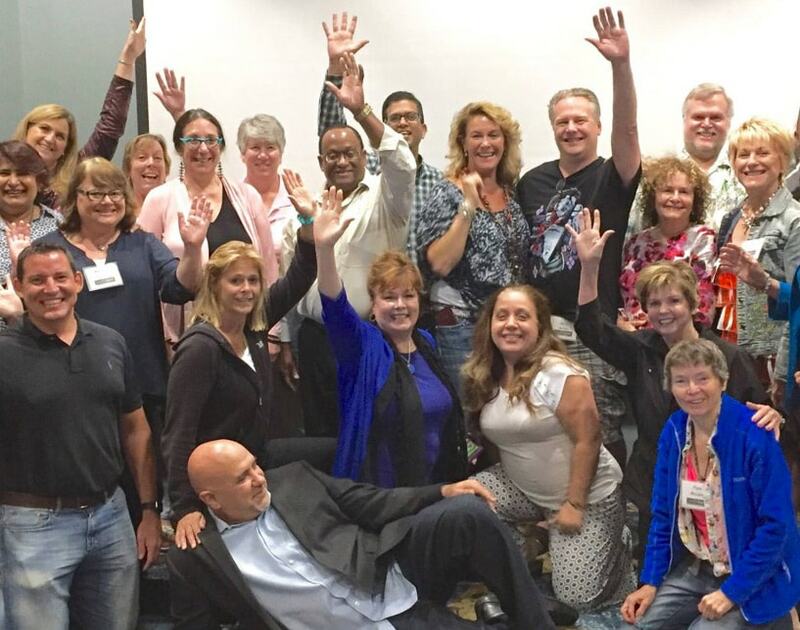 Work directly with Loral and the LOL Master Trainers. Enjoy Small Group Sessions with Coaches. 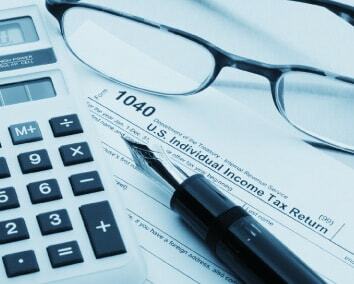 Design your business to maximize tax savings. Identify the 3 most important people on your wealth team. Confirm your business model and entity structure. Get a 35-point sequence action list for your business & wealth plan. Discover proven online and offline marketing methods. Determine your first steps to Off Wall Street Assets. Walk away with a new directory of valuable colleagues. Weekly Live Fast Cash Coaching Calls ($497 Value) — Calls with Loral about marketing, funnels, and general business questions. Post Accountability Calls ($997 Value) – A follow up call after the workshop to see how you’re doing. Tired of over-priced business consultants and financial advisors telling you how to build wealth, when they’ve never done it themselves? 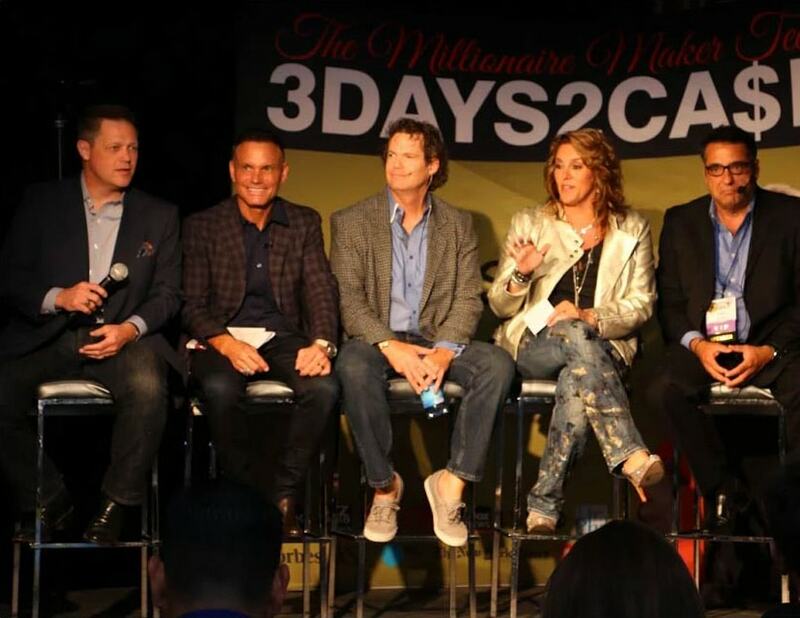 Loral Langemeier is the world’s authority in creating true millionaires. She works with business owners and individuals and shows them how to build 6, 7 and even 8 figure businesses, all while creating lasting wealth. 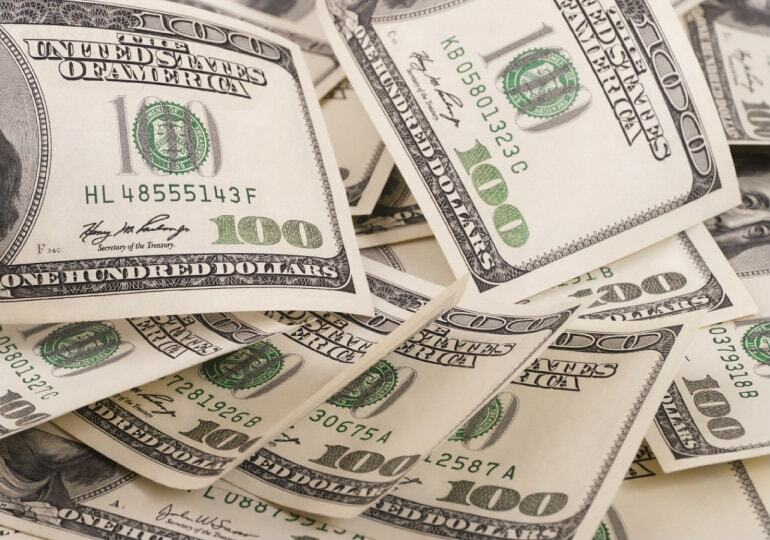 Wealth-Building Mastermind program, the $100k Challenge is for you. This is a proven training system that delivers GUARANTEED results to people who want to put another $100,000 in their pockets or back into their business – in 12 months or less! Bring your something to takes notes on, an open mind, a willingness to learn, the capacity to work hard, and the desire to have fun and meet new people. Bring your friends, family, business partners, and significant other as well! Do you provide snacks and drinks at the event? Coffee and snacks are provided on set breaks but not throughout the day. Lunch is on your own but we get discounted rates in the restaurants. We encourage you to stay on property and network with the rest of the attendees. You may request a full refund up to three days after your purchase. You can transfer your ticket up to a day before the event. Yes, if you purchased a ticket and are unable to attend, you may transfer your registration to a colleague. Conference attire is business casual for all events, including the evening events. We recommend bringing a sweater or light jacket with you in case the room temperature is too cool for you. Is there a discounted hotel room block available for attendees? Once you register we will notify you via email if there is a room block available. This is not an offering or the solicitation of an offer to purchase an interest in any investment vehicle. Any such offer or solicitation will only be made to qualified investors by means of an offering memorandum and only in those jurisdictions where permitted by law. The target returns set forth within all offerings may not be realized; actual results may differ materially from the stated goals. 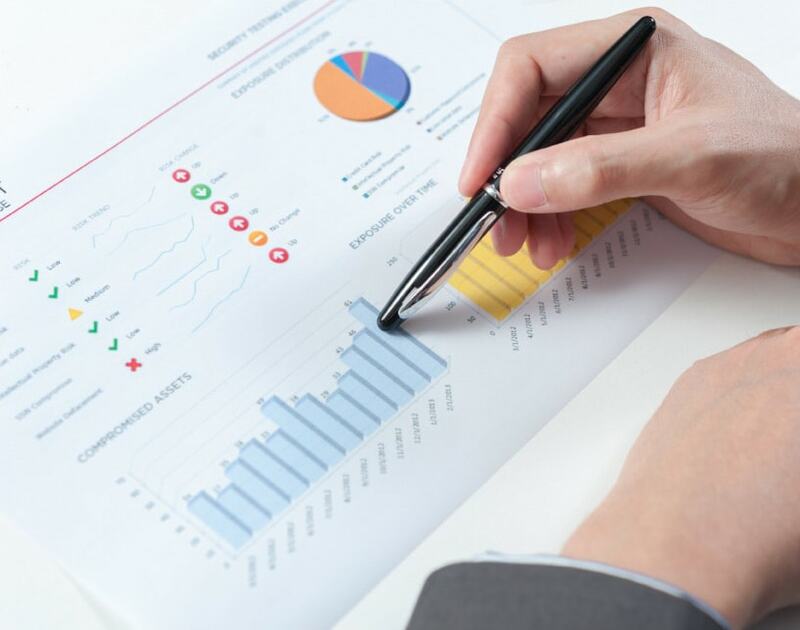 Prior to investing, investors must receive a prospectus, which contains important information regarding the investment objectives, risks, fees, and expenses of any funds and/or other investment opportunities. Past performance is no guarantee of future results. All investments involve risk, including the loss of principal.